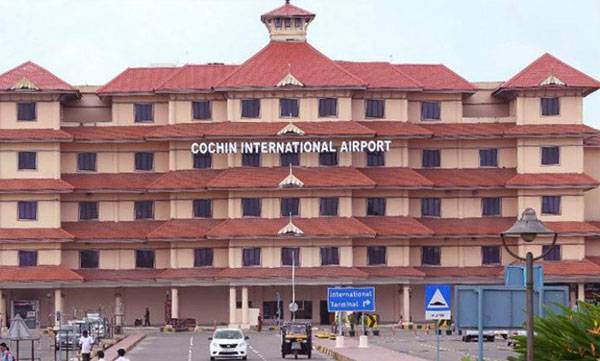 Flight operations from the Cochin International Airport Limited (CIAL) airport here, which suffered an estimated loss of over Rs 220 crore due to floods, will resume tomorrow. The airport, among the busiest in the country, had been rendered non-functional since August 14 due to flooding and torrential rains. CIAL is all set to commence full-scale operations (both international and domestic) at 2 PM on August 29," a CIAL spokesperson said here in a statement. 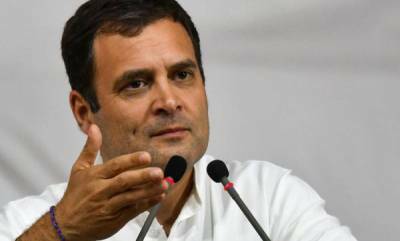 Civil aircraft services which were being operated from the Naval airport in Kochi since August 20 would be suspended from noon that day, he said. The airlines would follow the current schedule for operations, he said, adding they had been intimated of the airport's readiness to commence operations to ensure smooth functioning of services as per schedule. The airport was scheduled to commence operations on August 26, but extended the date by three days after most stakeholders,including airlines and ground handling agencies, expressed concern over mobilising manpower by that date.